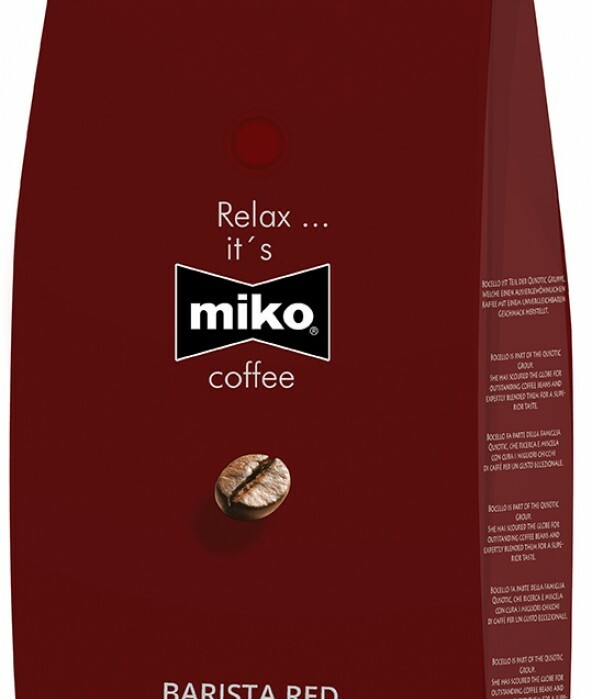 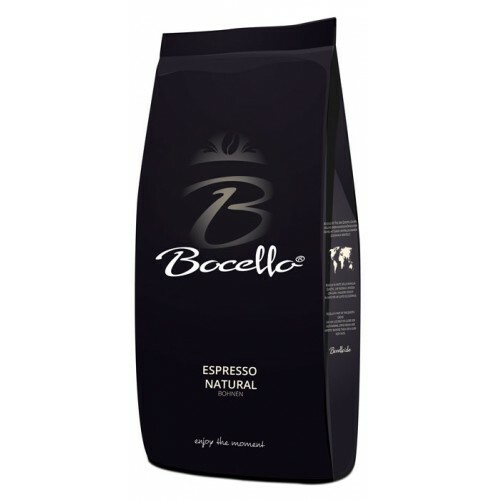 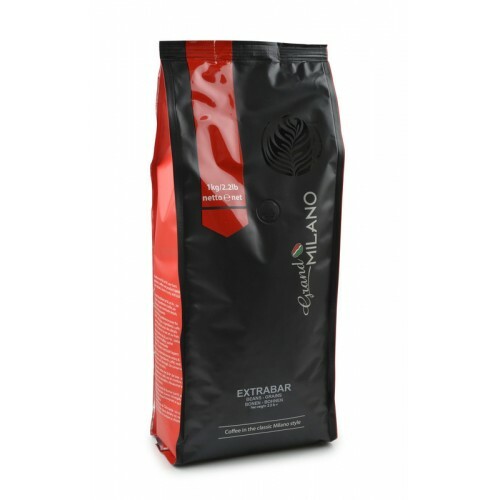 The Grand Milano Extra Bar Bean is ideal for producing high quality espresso.Bag: 1 KGCarton: 9 x 1K..
Bocello® BARISTA REDganze Kaffeebohnen, intensiv, vielseitig....Der aromatisch, intensive und viels..
Bocello BARISTA - Bean 1.000 gwhole coffee beans, intense, versatile ....The aromatic intensive and ..
Bocello® Espresso Natural ganze Kaffeebohnen, intensiv, vielseitig.... Der intensive und vielseitige.. 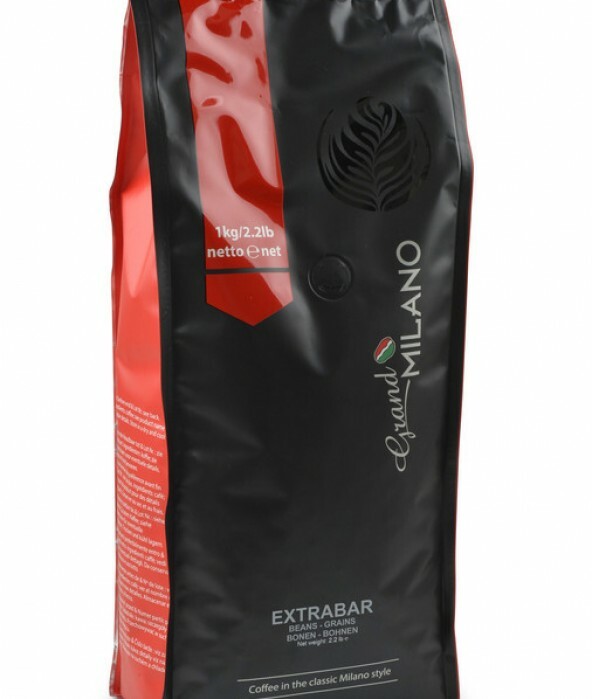 The fine Grand Milano Bar is ideal for preparing a high quality espresso. Grand Milano is the youngest and currently most popular mix from the house of Miko. 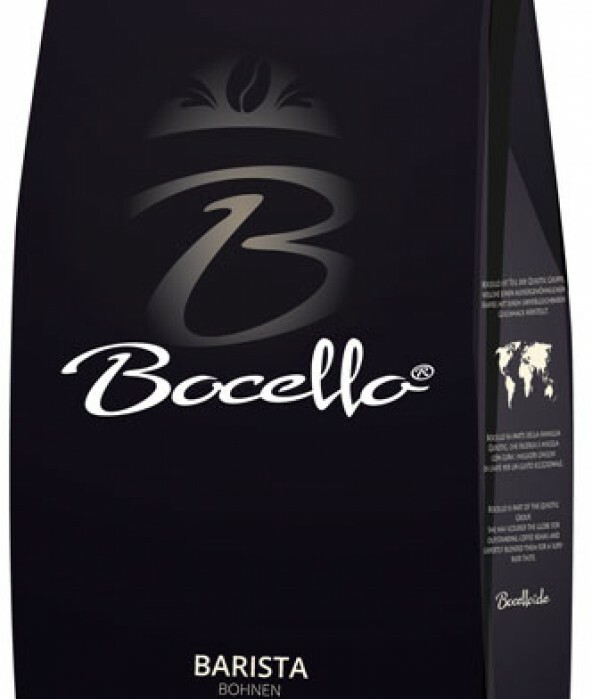 Suitable for anyone looking for an alternative to conventional coffee.